Love this colour combo! 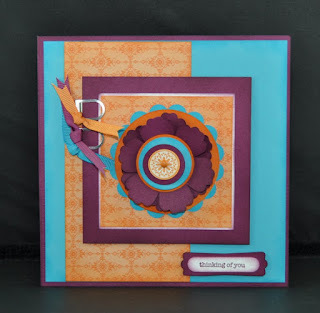 Gorgeous card Denise! !